I named my 55 prop project, the BIG BOY and in celebration of its creation and inspiration, I now post the official UP Big Boy announcement. Stoke the oil, stoak the coal! This girl runs on OIL! and arrive in Ogden for the May 9 celebratory event culminating in the Big Boy joining with The Living Legend No. 844. 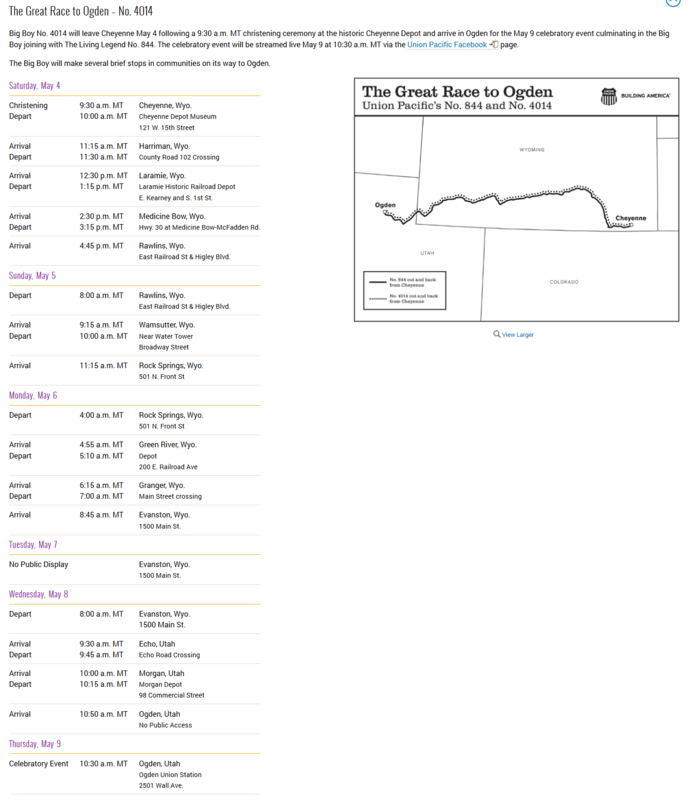 The celebratory event will be streamed live May 9 at 10:30 a.m. MT via the Union Pacific Facebook page. 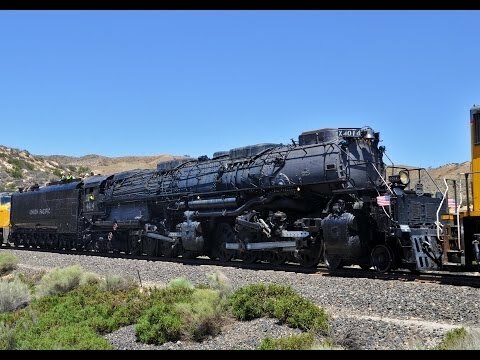 The Big Boy will make several brief stops in communities on its way to Ogden. Wow! What a project! Way more complicated than anything Propeller-related. Are you one of the guys in the group photo? 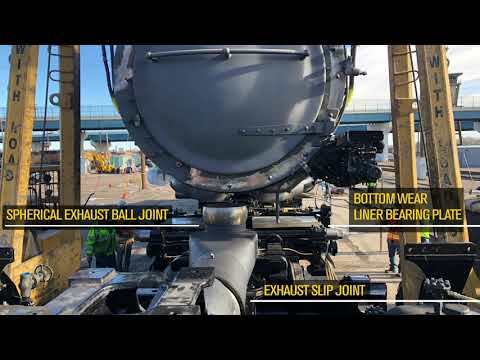 I only named my 55 propeller project after the big boy due to the way it runs and uses a master prop, a slave prop (similar to a tender on a locomotive) and all the sub-slave props, as cars .. which all run on the tx/rx rail lines.. 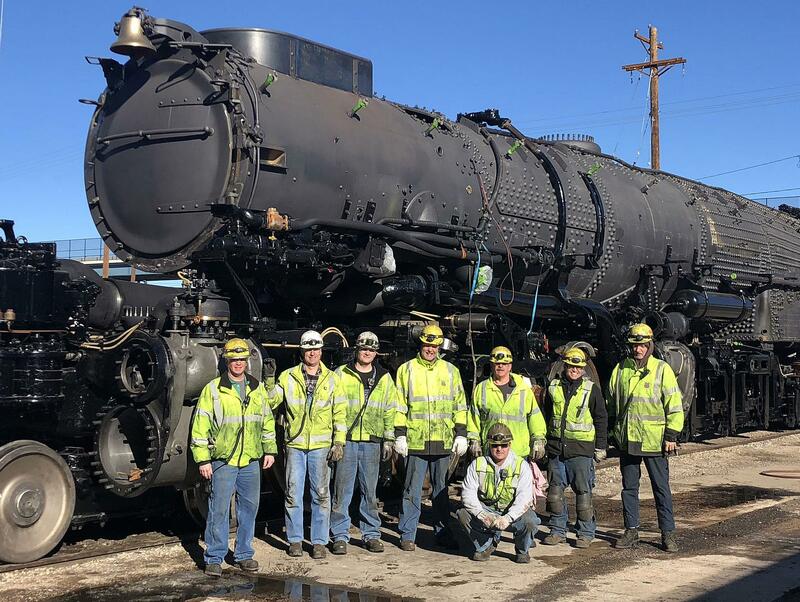 If I could have helped them with the machine milling and making custom retrofits for milling machines, plus doing the g-code/cad of the parts, I would have loved it, but they never advertised positions for this huge big boy 4014 restoration project. I am just a fan of the UP steam engine, that is all. These restored LADIES, run on OIL. UP #844... 484 steam engine. Here the 4884 steam engine UP #4014 is taken to be restored in 2015. She will join her little sister #844 in the UP's restored steam engine, oil fired roster.